Difficult situations are encountered every day in medicine and surgery. 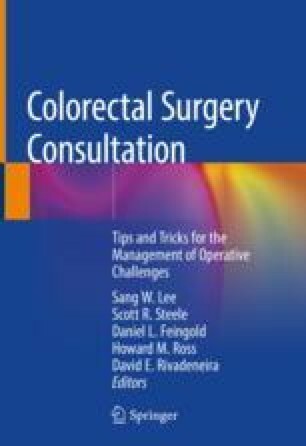 It is critical as surgeons that we not only prepare for them but also do our best to avoid them. This chapter highlights some key issues with navigating through these complex situations.